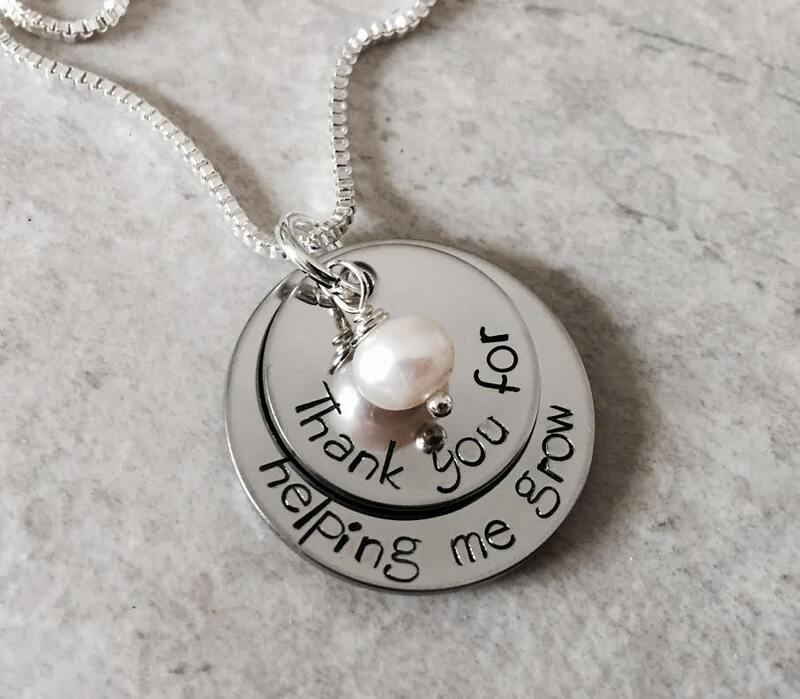 This necklace makes a wonderful gift of thanks to anyone you may know--teachers, mentors, friends, etc. Bottom round is 1", tops round is 3/4". Both are bent to produce a beautiful "cupped" design. 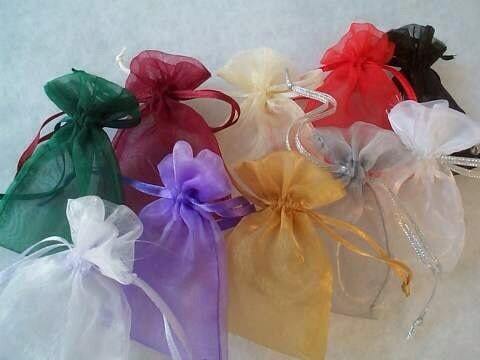 The necklace includes a freshwater pearl OR swarovski crystal in your choice of color. 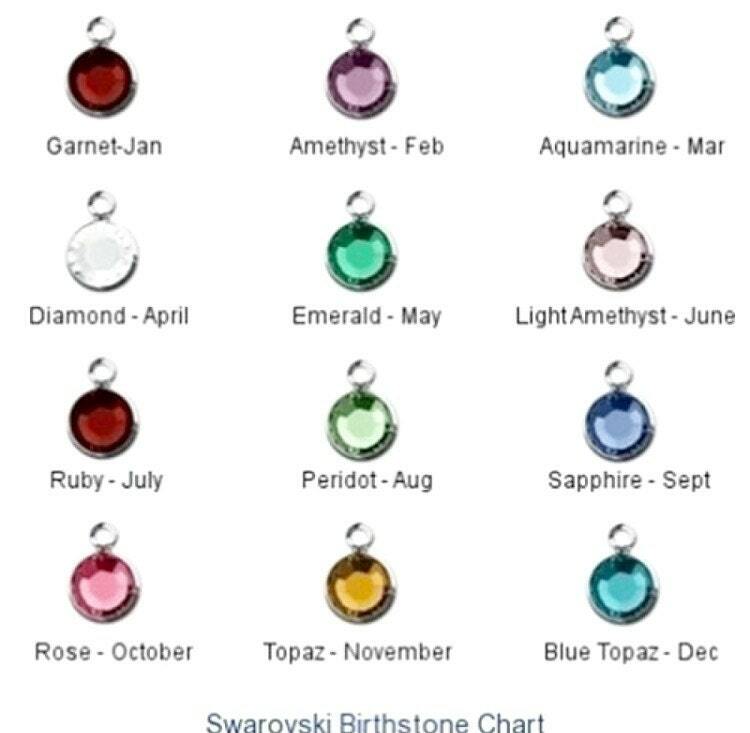 Please use the drop down menu provided to select your cyrstal or pearl choice. 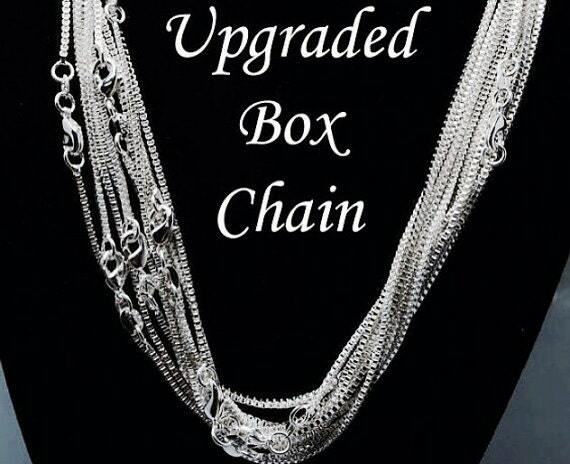 Use the drop down menu labeled, "Chain options" to pick which chain you'd prefer.